It seems that the future is much closer than what we expected. When technology centric companies enter the furniture industry we are bound to see something special and nano particles are definitely something special. 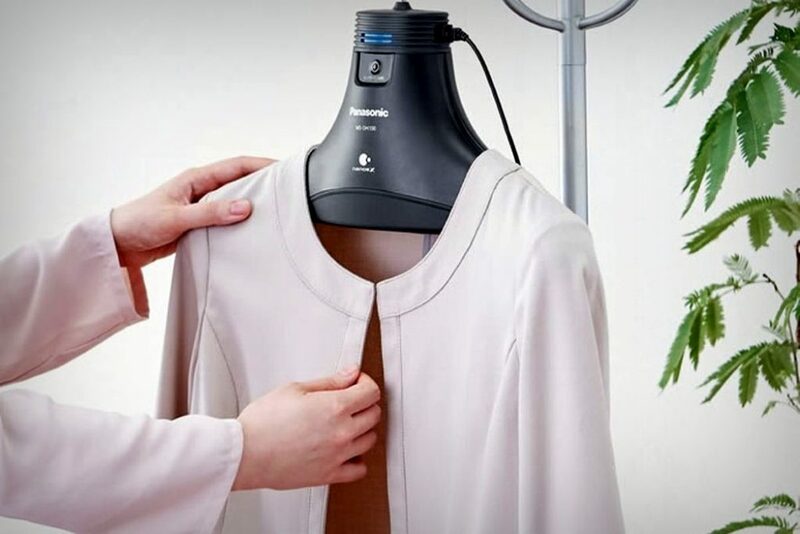 The new Panasonic Clothes Hanger is created with one purpose in mind: replacing your washing machine. The Deodorizing Hanger includes proprietary technology that will deodorize clothes with the use of nano particles. 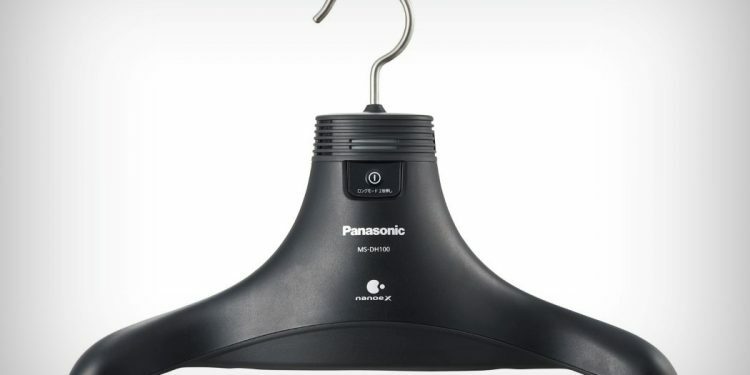 All you have to do is leave the clothes on the Panasonic hanger for around 6 hours and all the musty odors and stench will be removed. The clothes end up smelling new and fresh. As expected, there are some things that will not be that great. You will need access to a power socket. This is pretty rare in a wardrobe. Also, it just works with smells. Stains will not be removed. You cannot fully replace your washing machine and there is a pretty good possibility this will not be the case in the near future. The Panasonic Deodorizing Hanger will cost around $180 and is only available in Japan. For some the hanger is really weird but it is definitely interesting and there will be some buyers interested.